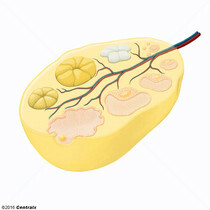 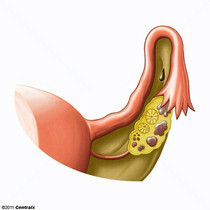 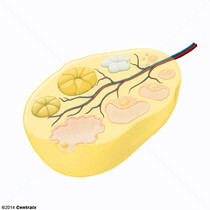 The yellow body derived from the ruptured OVARIAN FOLLICLE after OVULATION. 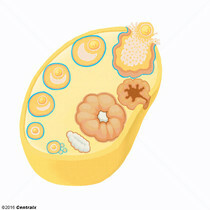 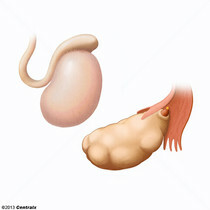 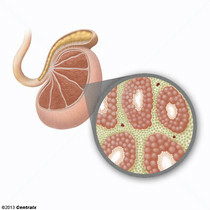 The process of corpus luteum formation, LUTEINIZATION, is regulated by LUTEINIZING HORMONE. 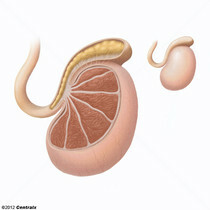 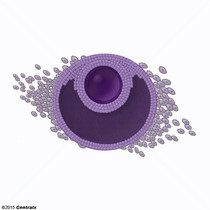 The gamete-producing glands, OVARY or TESTIS.